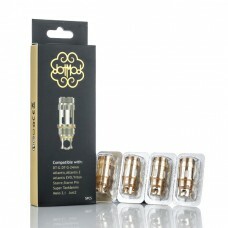 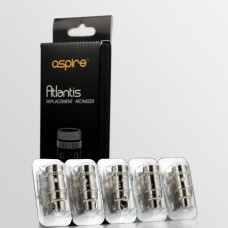 Aspire Atlantis coils in 0.3 ohm (70-80w) 0.5 ohm (20-30w) and 1.0 ohm (40-50w).. 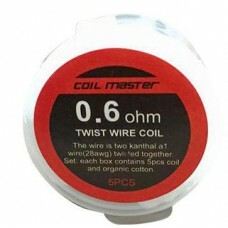 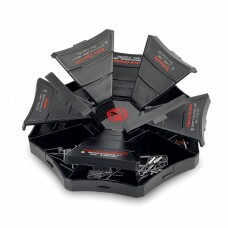 Coil Master Pre-built twisted wire Coils – 5 pack Features:Two kanthal a1 wires (28AWG) twisted toge.. 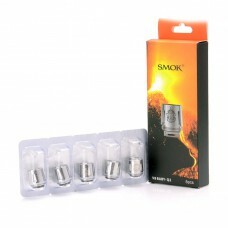 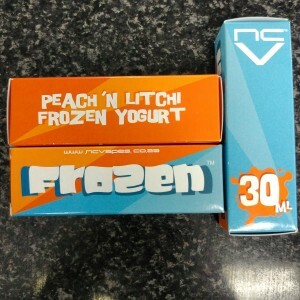 Specifications:Skynet coil case x1Coils x48Coil Master Lotto card x1Weight: 130gDimension: 148 x 25m..
5 individually wrapped blister-packs with a coil in each: Full brass construction0.5 OHMsRecommende..
HW-M 0.15 coils.5 in a pack.. 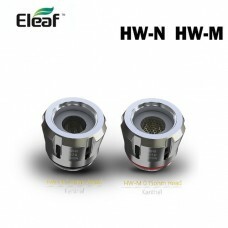 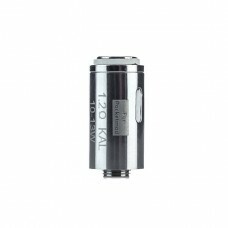 Replacement coil for the Innokin Crios tank 0.65 Ohm Sold in singles ..
Pocketmod Slipstream Kanthal Direct Lung (DL) 0.35ohm Atomizer Head for Wattage:Manufacturer's Recom..
Pocketmod Slipstream Kanthal Mouth to Lung (MTL) 1.2ohm Atomizer Head for Wattage:Manufacturer's Rec.. 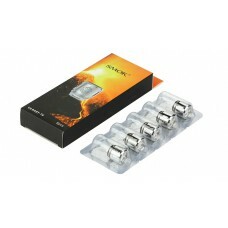 Features of Vaporesso Revenger GT2 Coils0.4ohm resistanceOrganic cotton wickQuad CoilCan be use.. 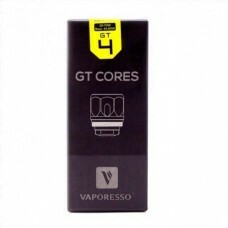 Features of Vaporesso Revenger GT4 Coils0.15ohm resistance levelsOrganic cotton wickQuad coilCan use.. 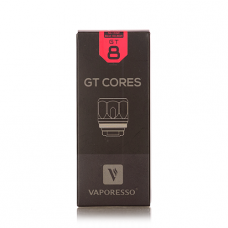 Features of Vaporesso Revenger GT6 Coils0.2ohm resistanceOrganic cotton wickQuad CoilCan be use.. Features of Vaporesso Revenger GT8 Coils0.15ohm resistanceOrganic cotton wickOctuple coilCan us..
SMOKTech TFV8 Baby Beast Series V8-Q2 Coil Head Overview The V8-Q2 replacement atomizer heads for t..
SMOKTech TFV8 Baby Beast Series V8-T6 Coil Head Overview The V8-T6 replacement atomizer heads for t..